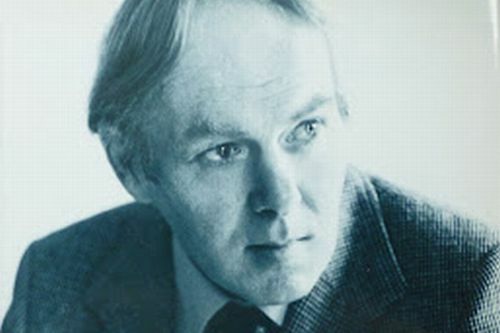 Colin Forbes was the main pen name of British novelist Raymond Sawkins (1923-2006), who also used the pen names of Richard Raine, Jay Bernard and Harold English throughout his career. During his career, he wrote thriller novels (largely spy thrillers) and was best known for his Tweed & Co. series. Forbes started out working as a sub-editor for a publishing company before serving with the British Army in North Africa and the Middle East during the Second World War. When he went back to civilian life, he worked for a publishing and print company and eventually transitioned into becoming a novelist on a full-time basis. He died in 2006 of a heart attack. Notes: The Snow series was written under his real name of Raymond Sawkins. The David Martini series was written as Richard Raine. The Burning Fuse was written under the pen name of Jay Bernard. A Wreath for America was also published under the title of The Corder Index. Colin Forbes Synopsis: Tramp in Armour by Colin Forbes is set during World War II. The German panzers have spread across Northern France and all that stands between the Germans and the coast is the British. Will one British tank from behind enemy lines be able to destroy the entire division of German tanks?